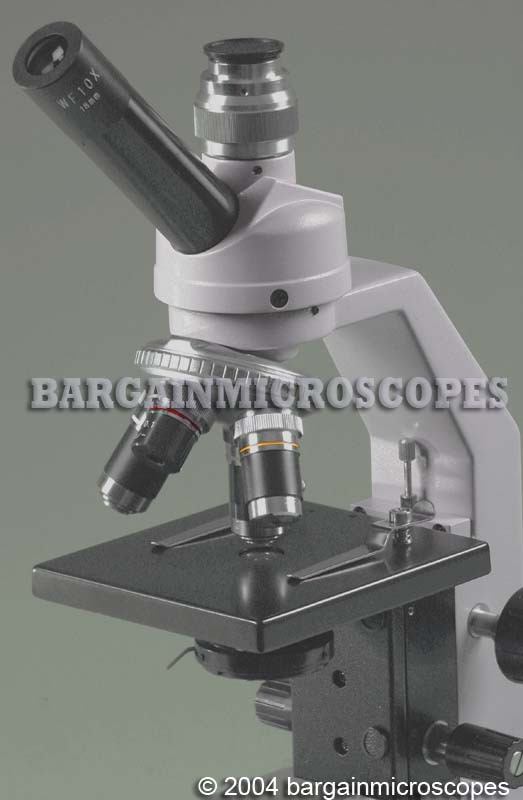 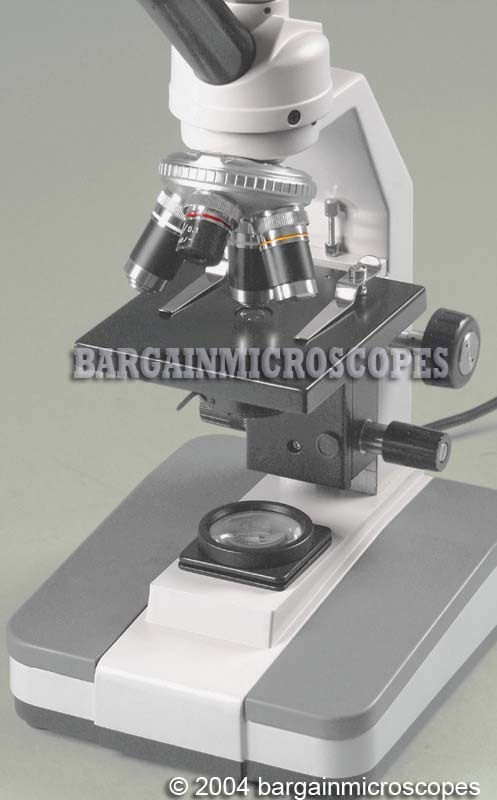 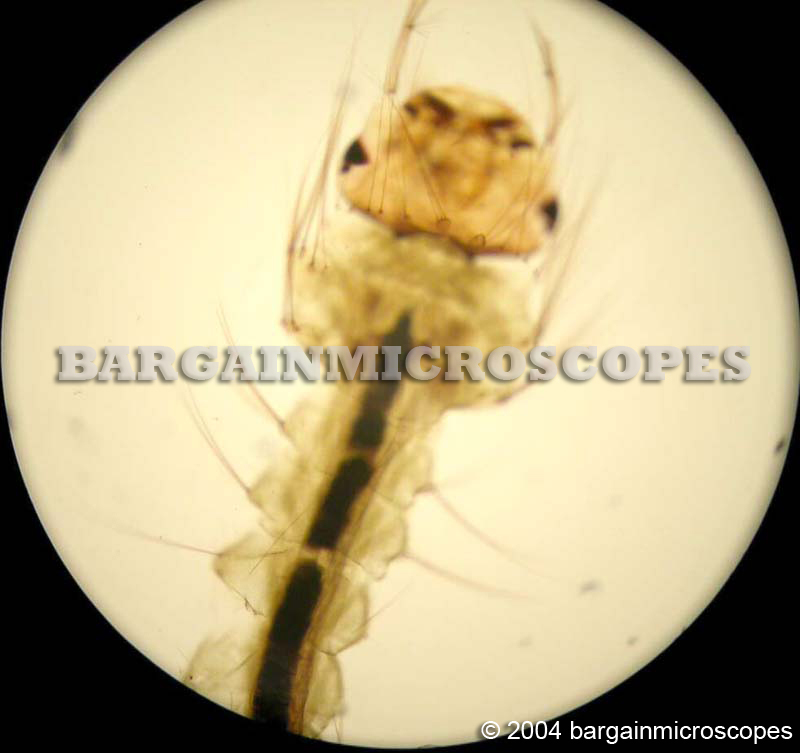 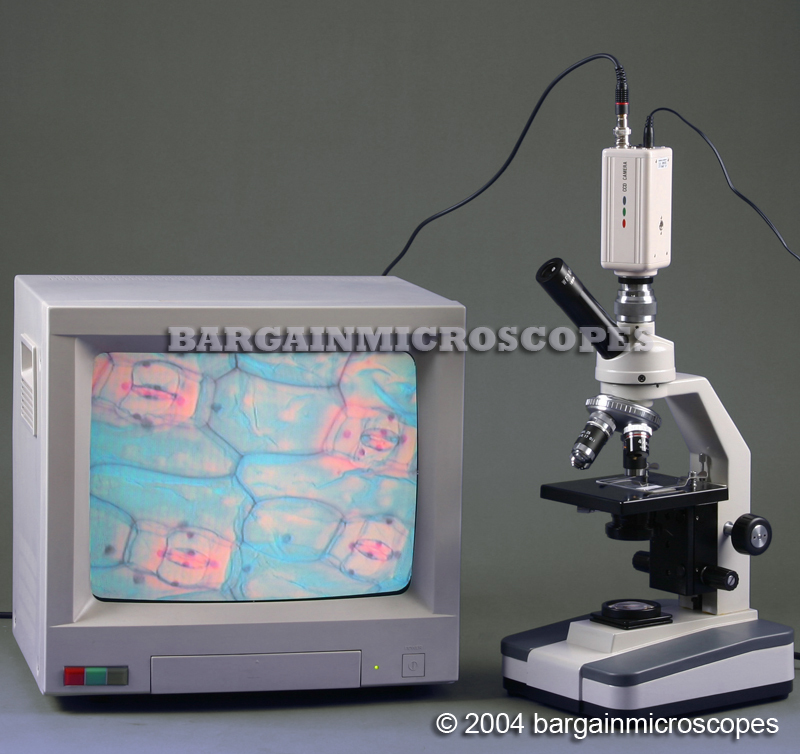 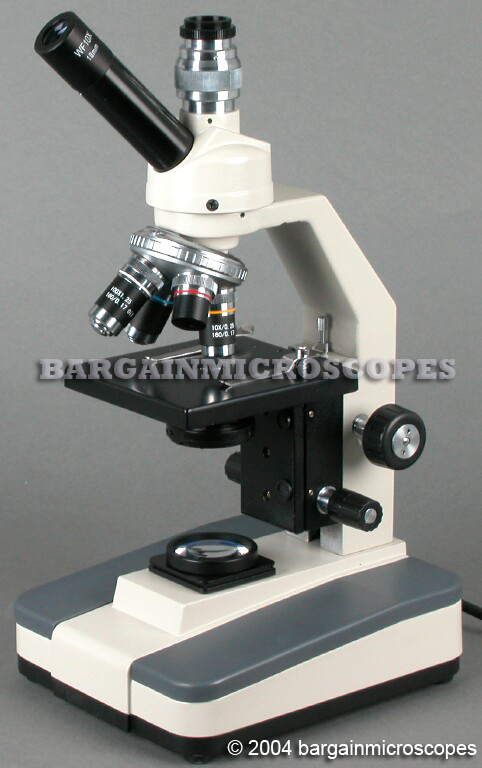 Great Quality Compound Monocular Microscope with Built-In Video Photography Port! 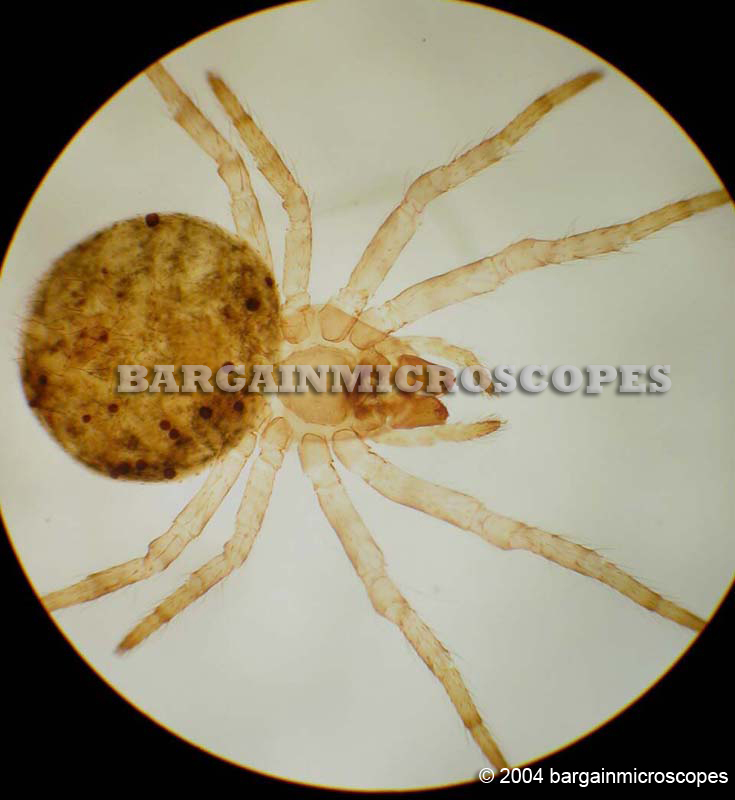 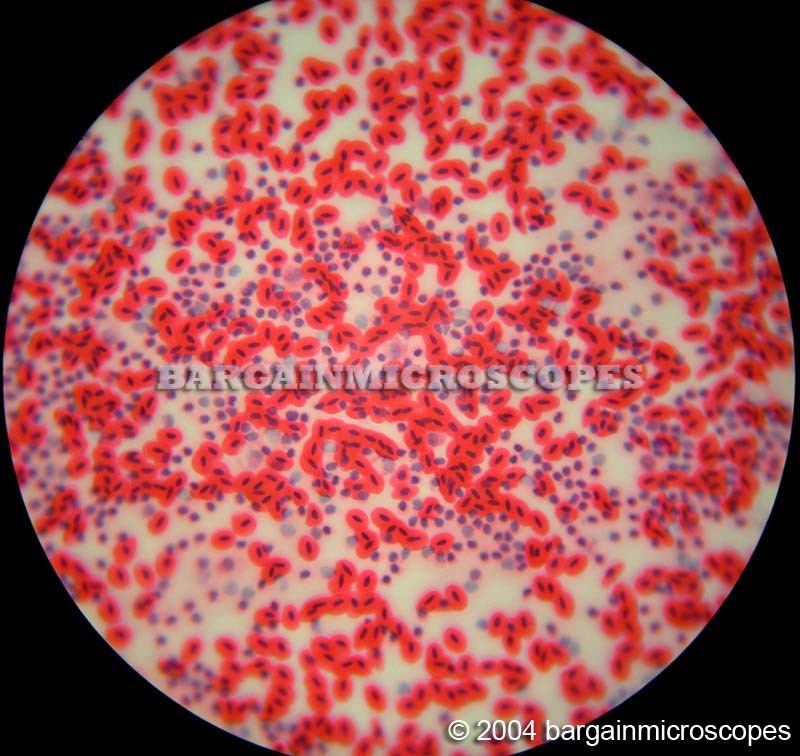 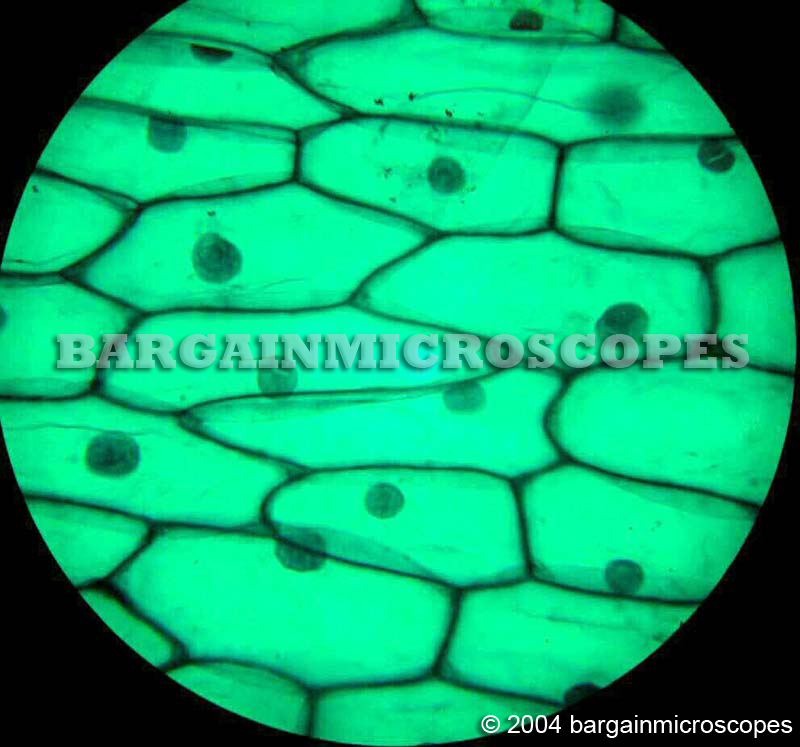 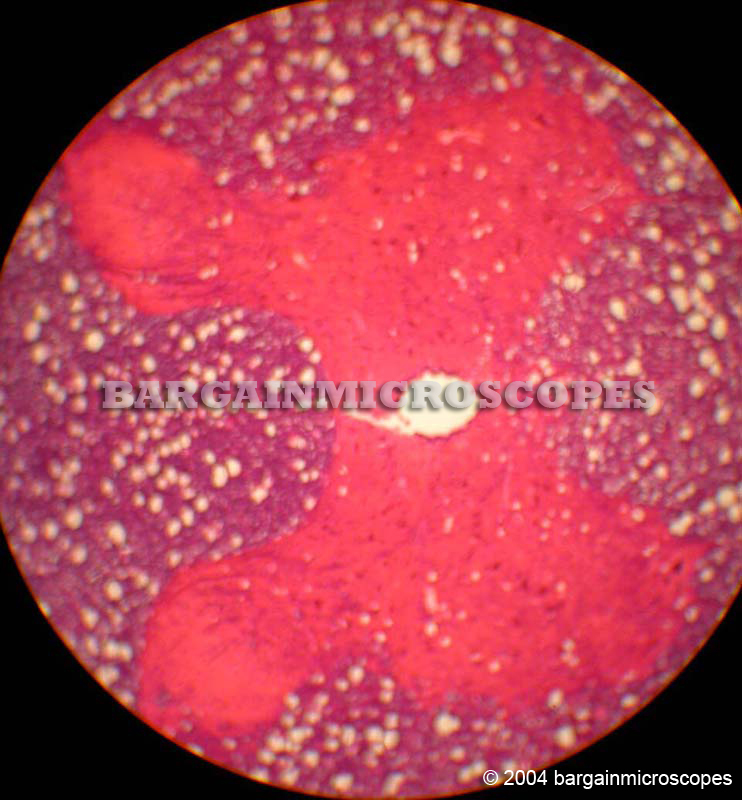 BONUS: Includes 50 high contrast stained and prepared microscope slides. 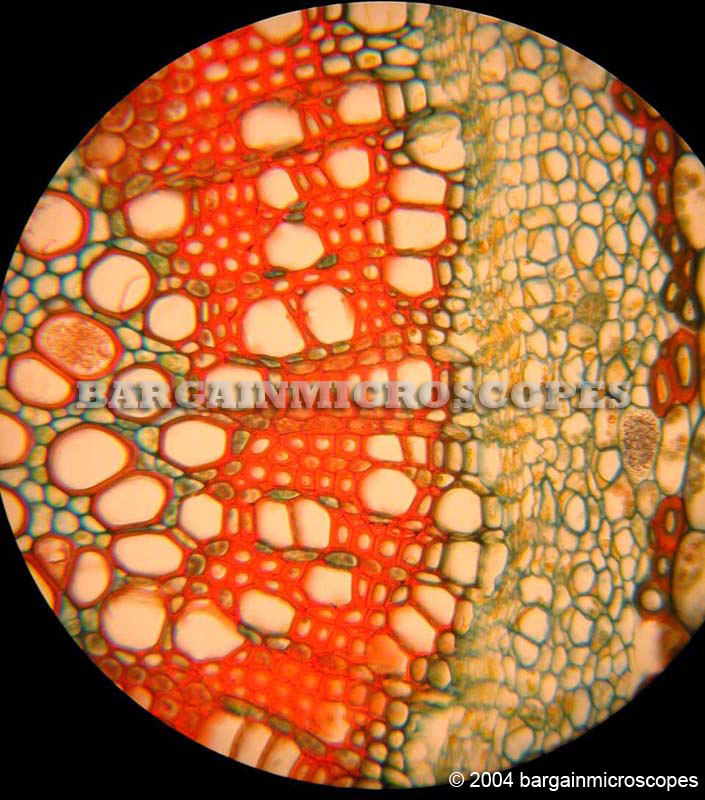 Great variety of zoology, biology, and botanical specimens for hours of learning fun. 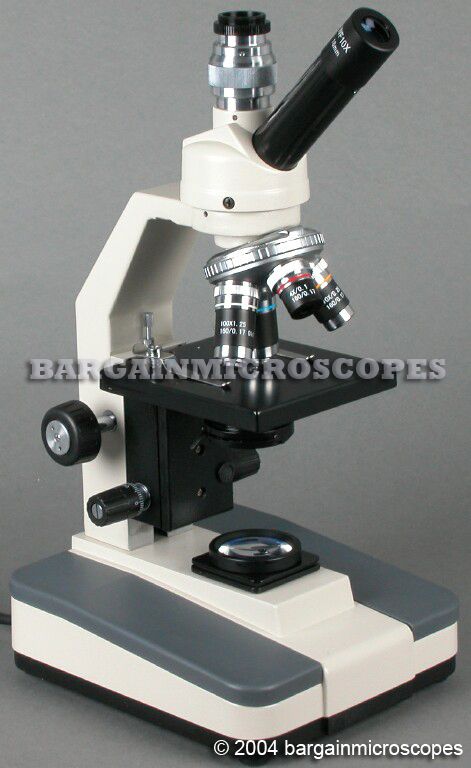 45 Degree Inclined Monocular Photography Head, Rotatable 360 Degrees. 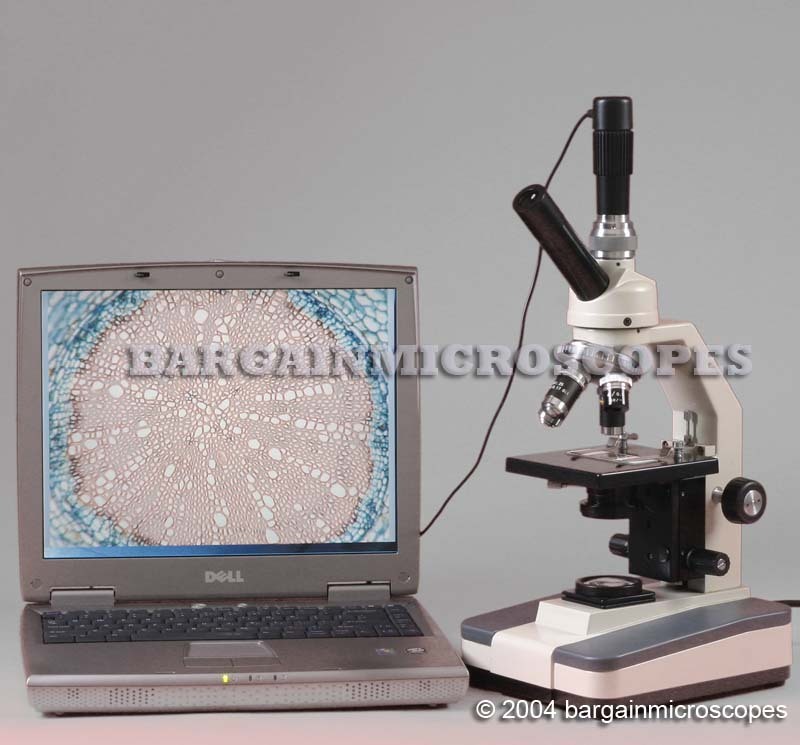 Photography/Video Port on Top of Head. 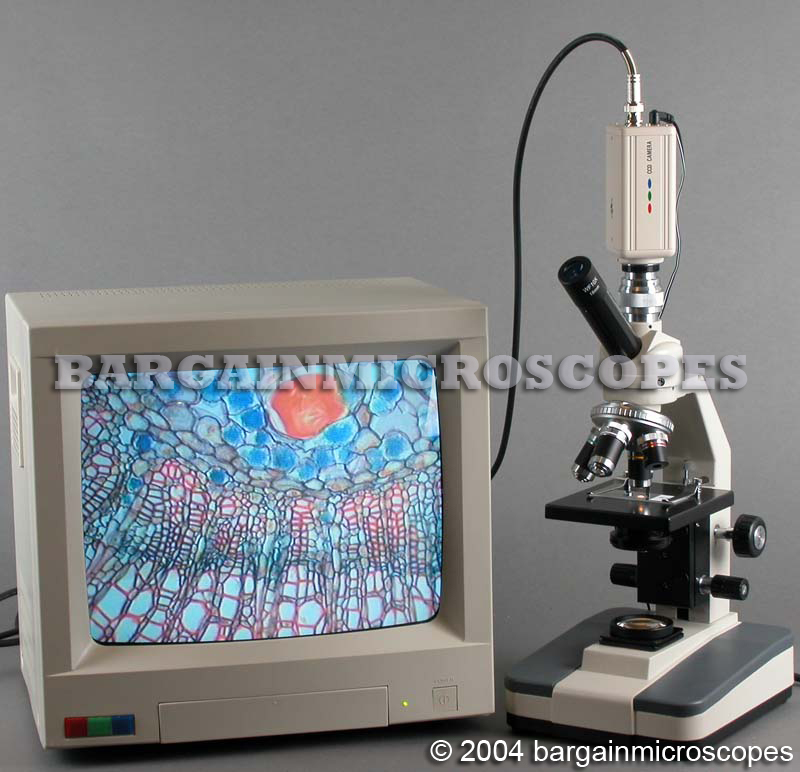 Full Light Condenser with Condensing Lens! 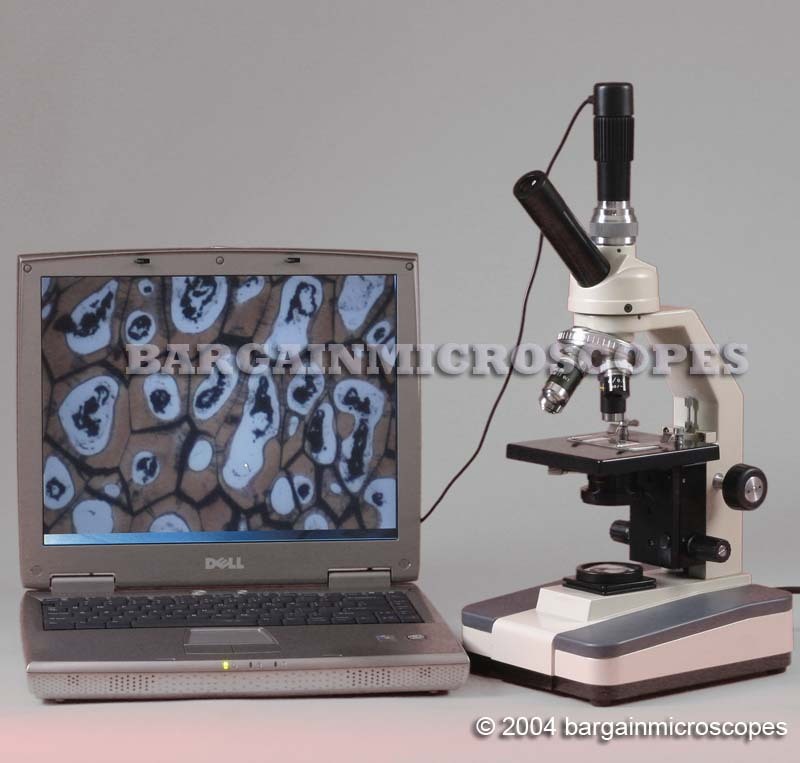 This is not the cheap version with simple holes of varying diameter. 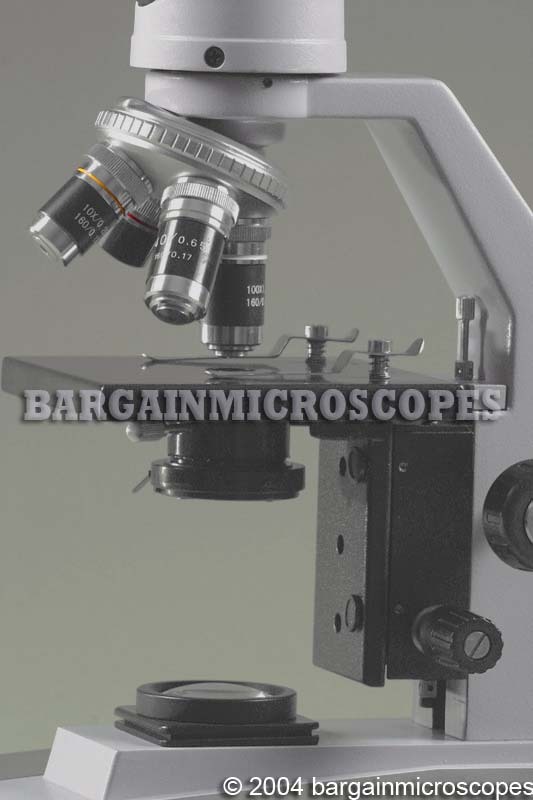 Includes cmount for attaching standard ccd video camera. 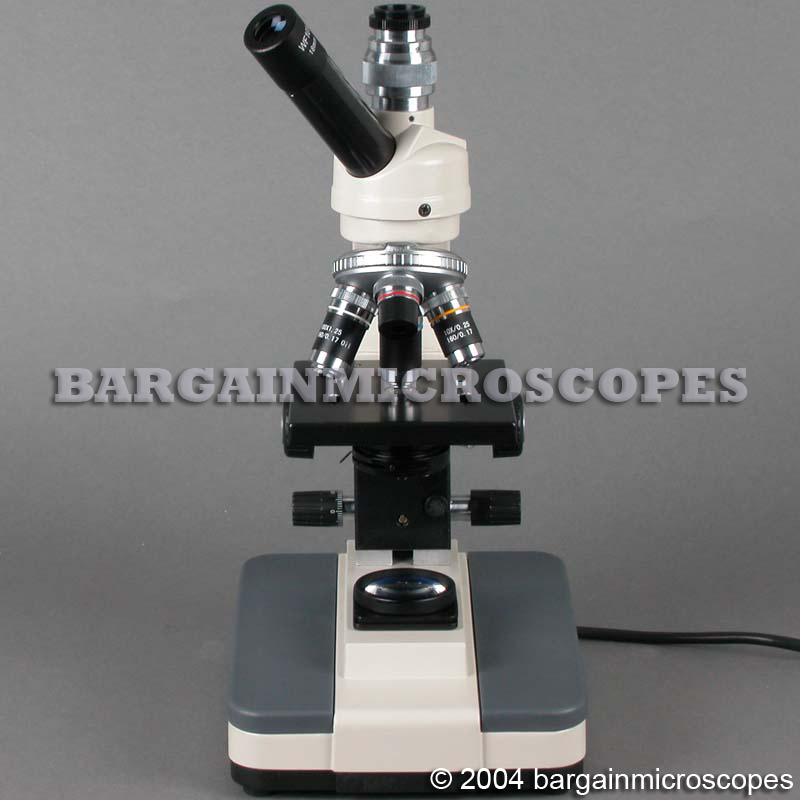 Includes standard photography tube for attaching various microphotography equipment.